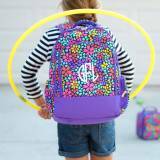 Personalized Garnet Scattered Dot Ultimate . 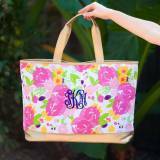 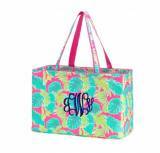 . .
Monogrammed Yellow Canvas Boat Tote With . 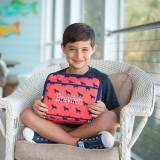 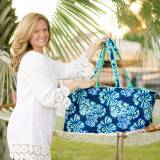 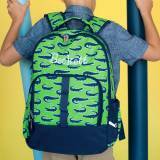 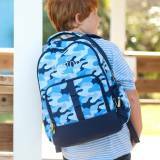 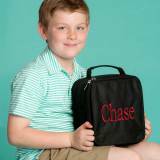 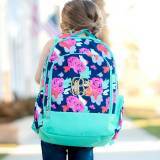 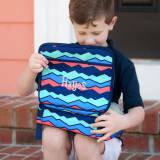 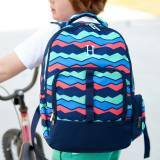 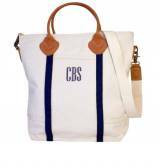 . .
Personalized Navy Charlie Dot Zip Travel . 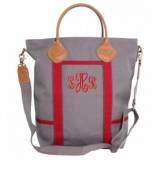 . .
Monogrammed Shoulder Flight Bag In Coral . 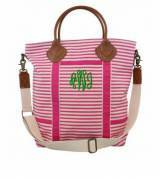 . .
Monogrammed Blush Vegan Crossbody Kendall . 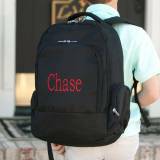 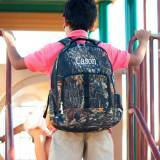 . .
Personalized Black Scattered Dot Ultimate . 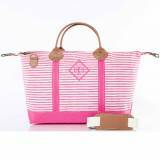 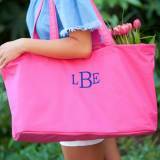 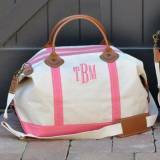 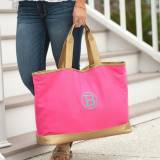 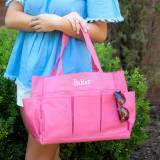 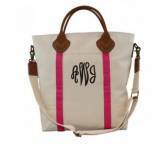 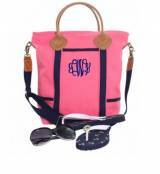 . .
Monogrammed Weekender Canvas Bag With Pink . 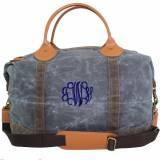 . .
Monogrammed Flight Shoulder Bag In Solid . 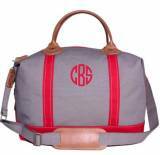 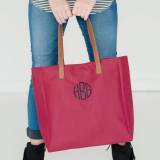 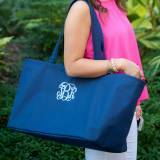 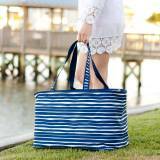 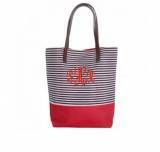 . .
Monogrammed Red And Navy Striped Weekender . 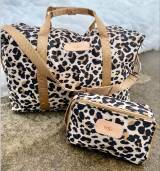 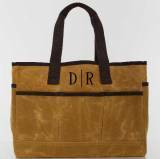 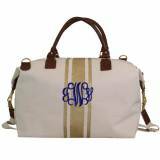 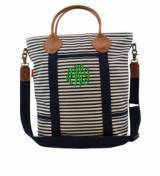 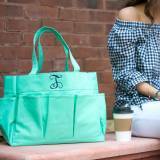 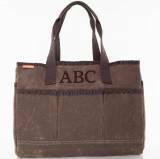 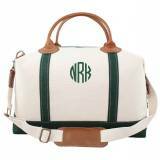 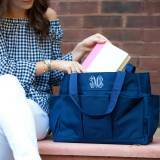 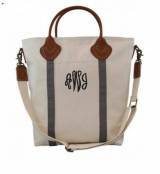 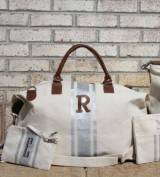 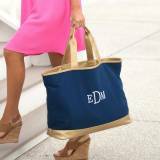 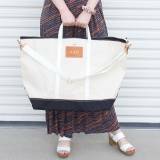 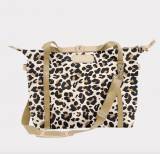 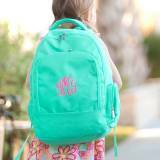 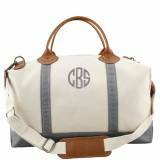 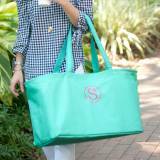 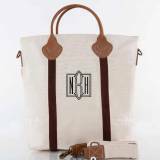 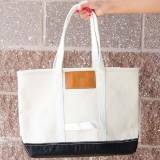 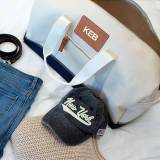 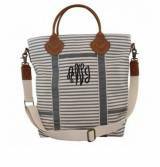 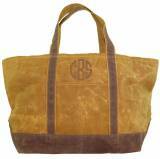 . .
Monogrammed Weekender Natural Canvas With . 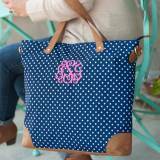 . .
Personalized Royal Blue Scattered Dot . 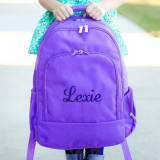 . .
Personalized Purple Scattered Dot Ultimate . 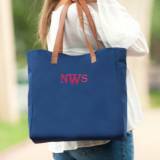 . .
Personalized Navy Blue Pencil And Travel . 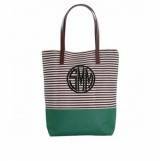 . .
Personalized Mint Green Pencil And Travel . 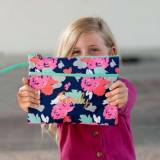 . .
Personalized Petal Punch Pencil And Travel . 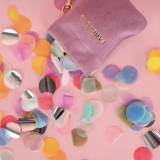 . .
Personalized Confetti Pop Pencil And . 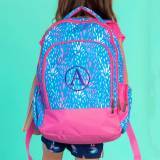 . .
Personalized Amelia Blossom Pencil And . 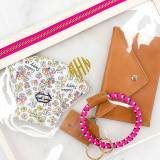 . .
Personalized Day Dream Pencil And Travel . 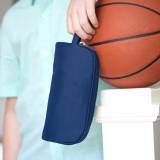 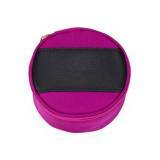 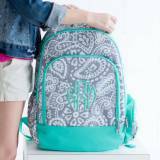 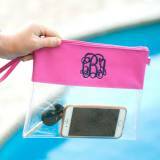 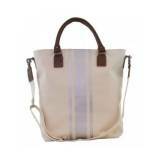 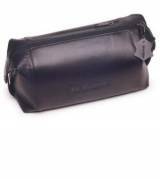 . .
Boulevard Terra Clear Large TPU Pouch . 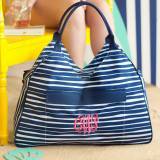 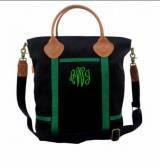 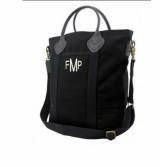 . .
Monogrammed Flight Shoulder Bag With . 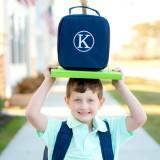 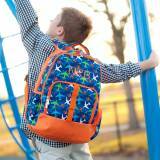 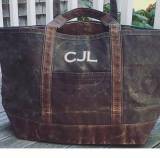 . .
Jon Hart Design Personalized Large Travel . 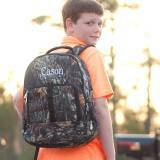 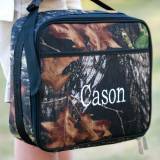 . .
Personalized Woods Camouflage Pencil And . 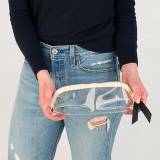 . .
Personalized Clear Crossbody Hot Pink . 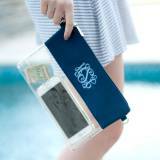 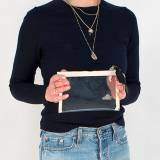 . .
Personalized Clear Crossbody Navy Trimmed . 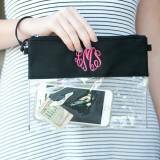 . .
Personalized Clear Crossbody Black Trimmed . 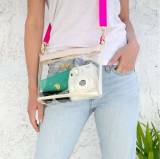 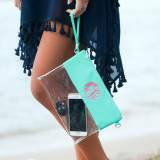 . .
Personalized Clear Crossbody Mint Green . 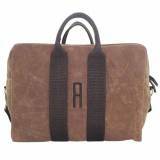 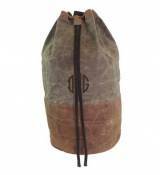 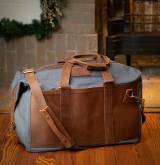 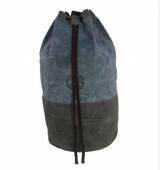 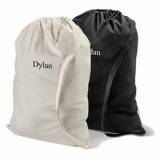 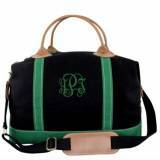 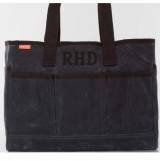 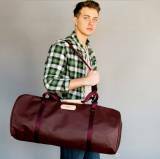 . .
Jon Hart Designs Personalized Men s . . .
Personalized Duffle Bag In Green Cotton . 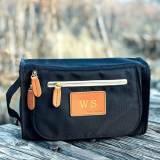 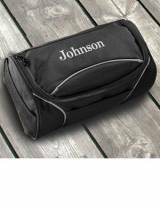 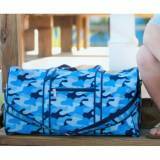 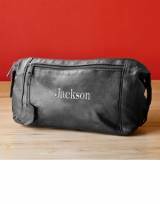 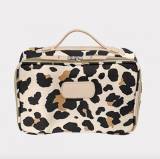 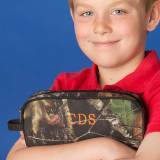 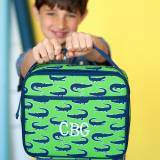 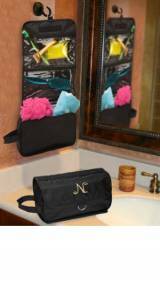 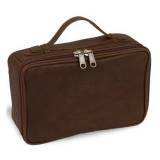 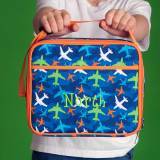 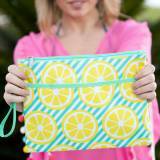 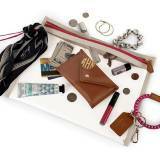 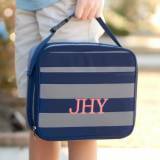 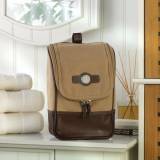 . .
Personalized Hanging Toiletry Bag Jet . 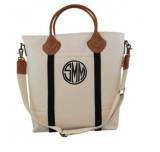 . .
Jon Hart Monogrammed Canvas With Leather . 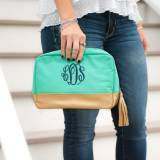 . .
Monogrammed Gold Vegan Crossbody Kendall . 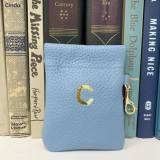 . .
Personalized Camel Vegan Leather Cambridge . 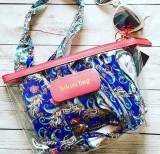 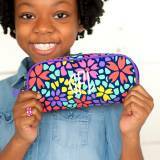 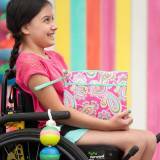 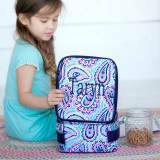 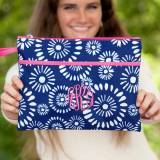 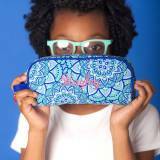 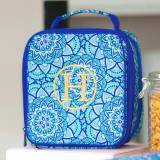 . .
Personalized Lizzie Paisley Zip Pouch . 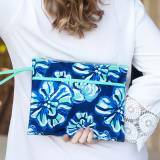 . .
Personalized Maliblue Floral Zip Pouch . 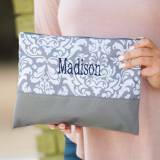 . .
Personalized Grey Parker Paisley Zip Pouch . 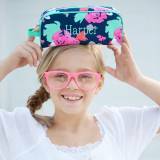 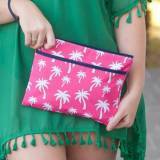 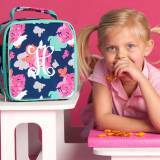 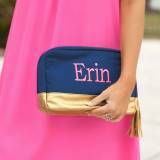 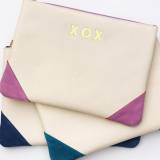 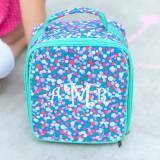 . .
Personalized Preppy Penelope Zip Pouch . 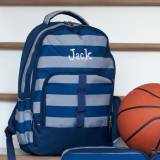 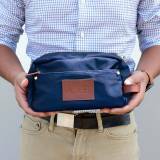 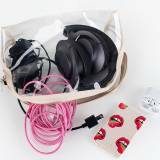 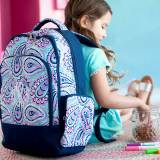 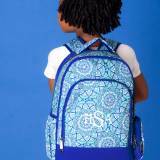 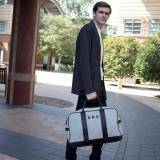 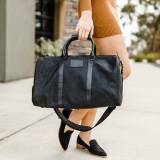 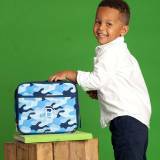 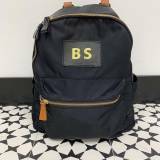 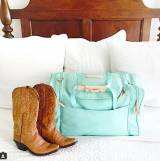 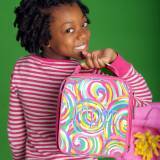 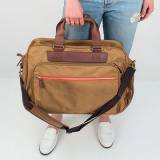 . .
Personalized Travel Bags believes in creating innovative designs, focusing on excellent quality and presenting to our customers only the finest in fashion accessories and gifts. 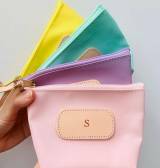 From linen, dupioni silk and cotton duck we create travel bags, eyeglass cases, cosmetic bags, sachets and lingerie bags. 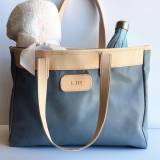 Exquisite fabrics, beautiful trims, delightful scents and a passion for detail are the fingerprints of an our hand crafted product.